At Mundaring Spectacle Maker we conduct comprehensive eye exams for all your needs, including glasses, contact lenses, and general eye health. It is recommended to have an eye test every two years as part of your regular health check or if you are noticing any change in your vision. We have staff that have the most up to date advice and technology to access your needs and will explain the results of your test so you fully understand any of your eye problems. We have invested in an Optical Coherence Tomography (OCT), which takes a detailed 3D image below the surface of your retina. 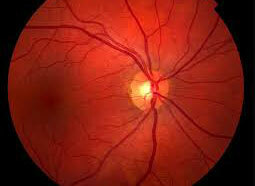 A Retinal Camera takes a photograph of your retina, optic nerve and blood vessels. 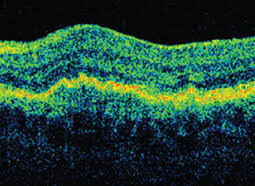 Both of these scans give us a more detailed picture of your eye health and evaluate the health of the retina and aid diagnosis for retinal disease and glaucoma.